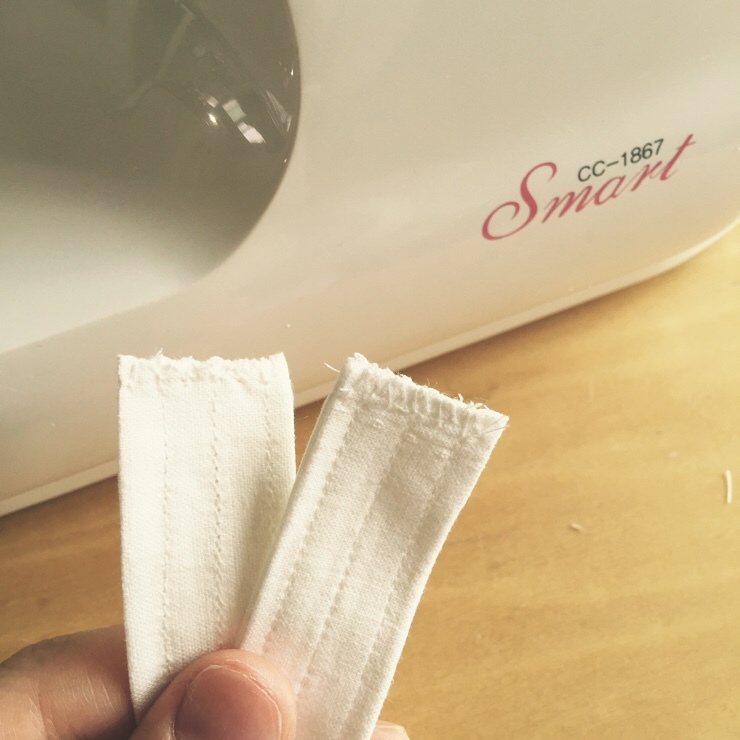 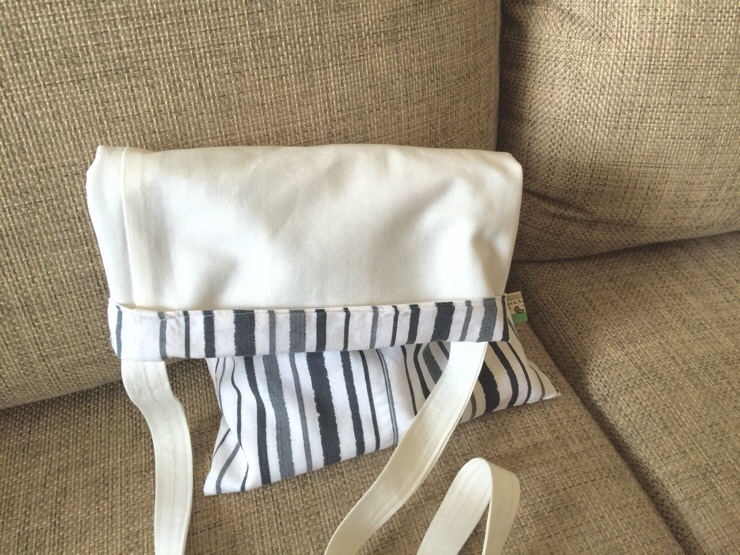 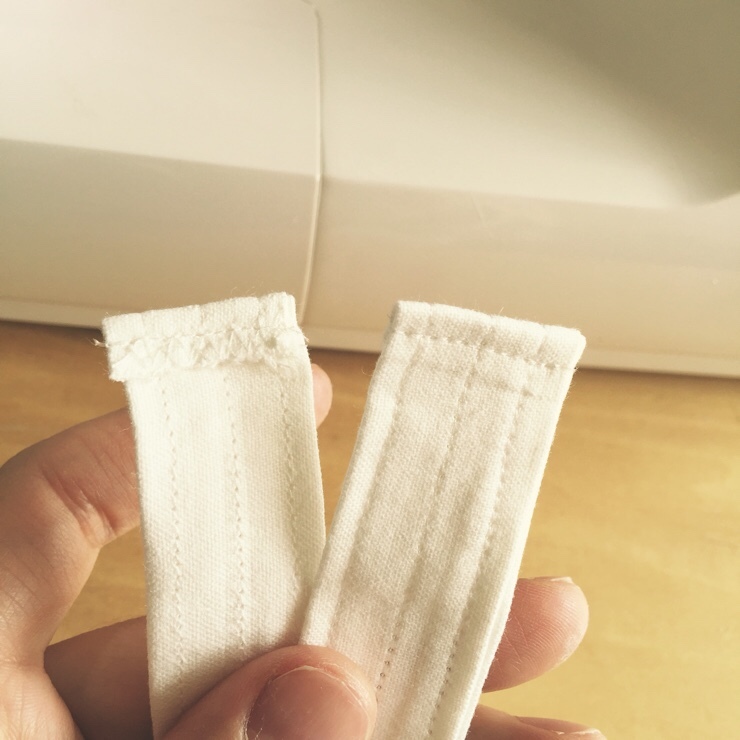 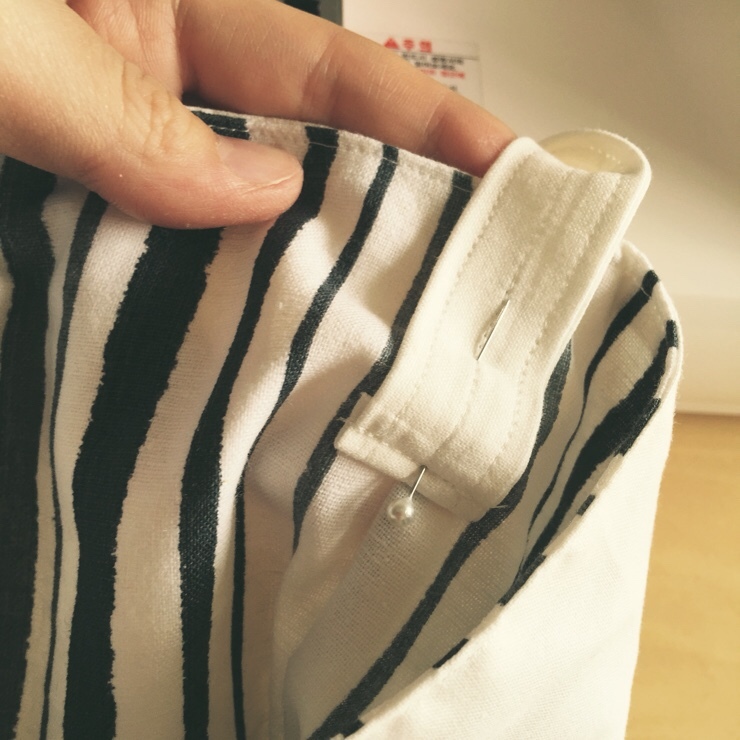 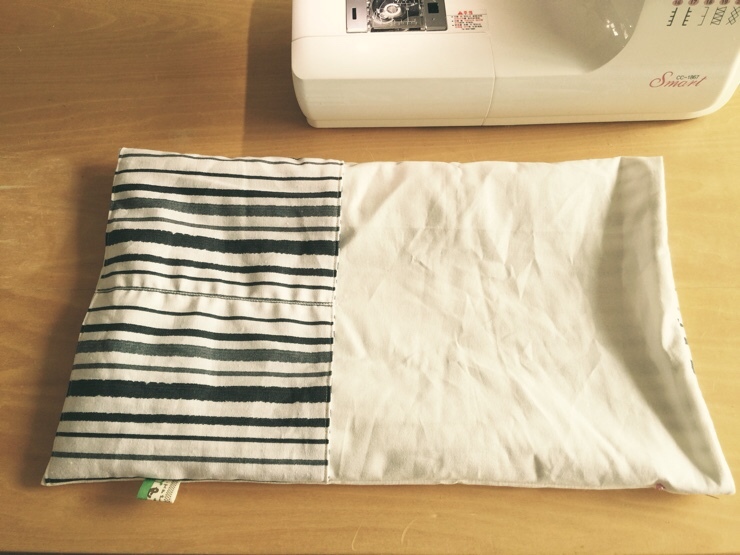 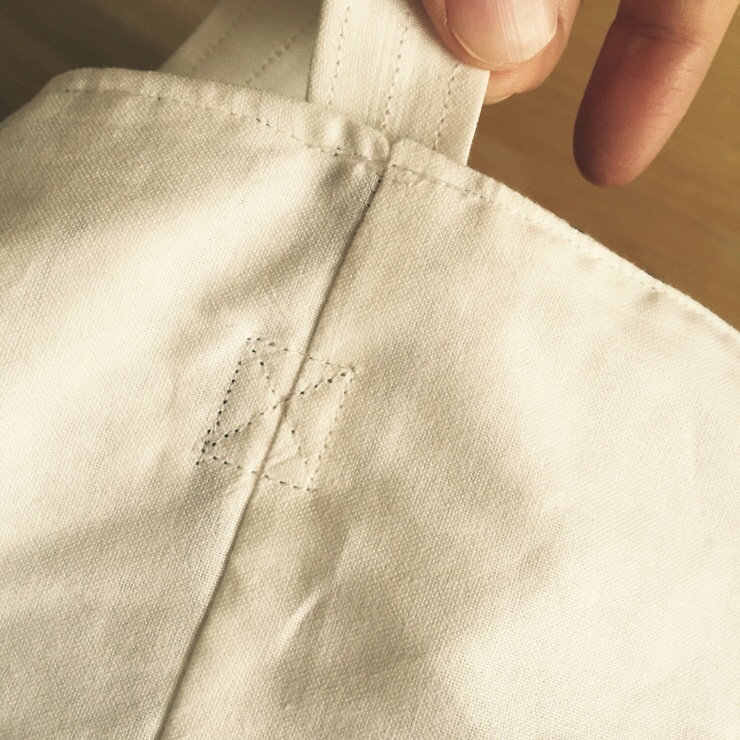 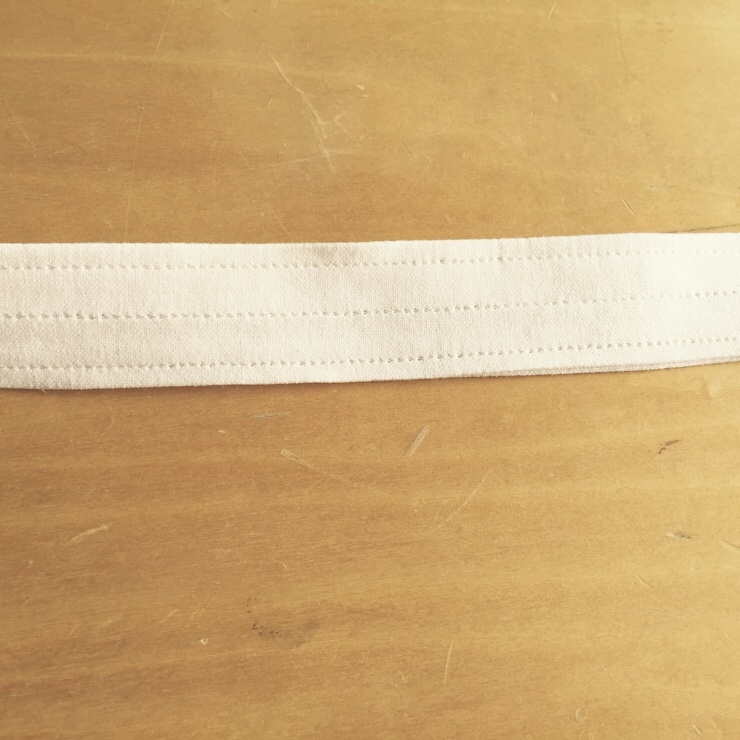 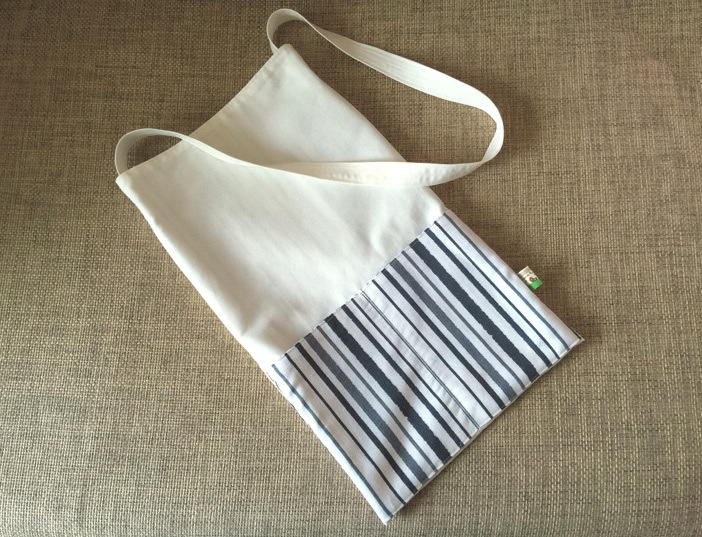 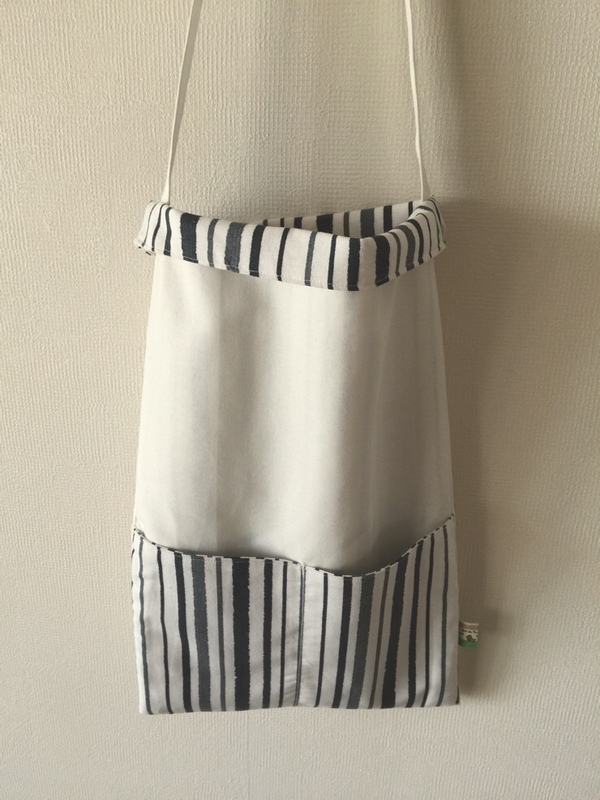 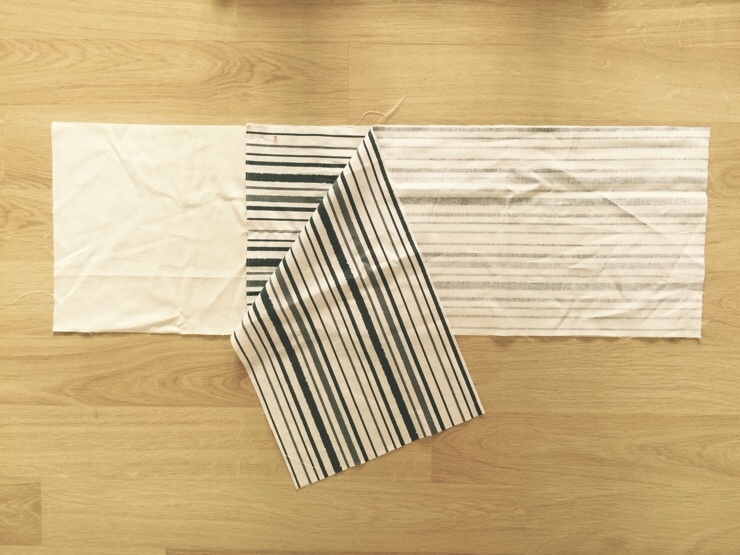 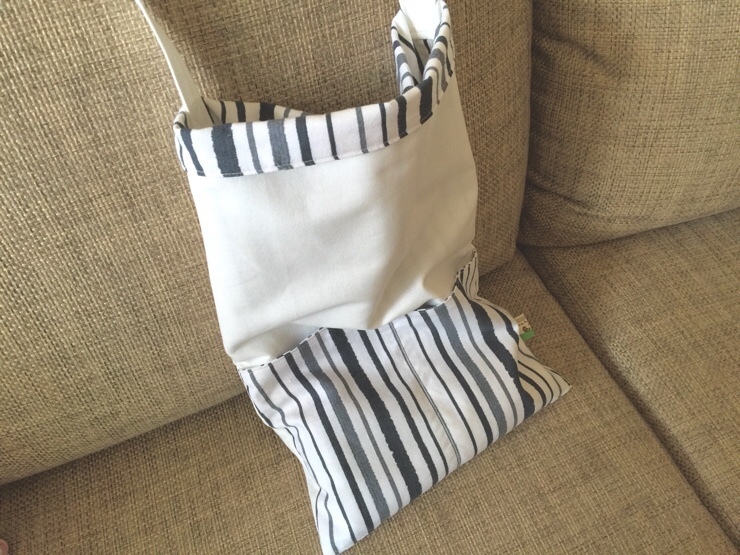 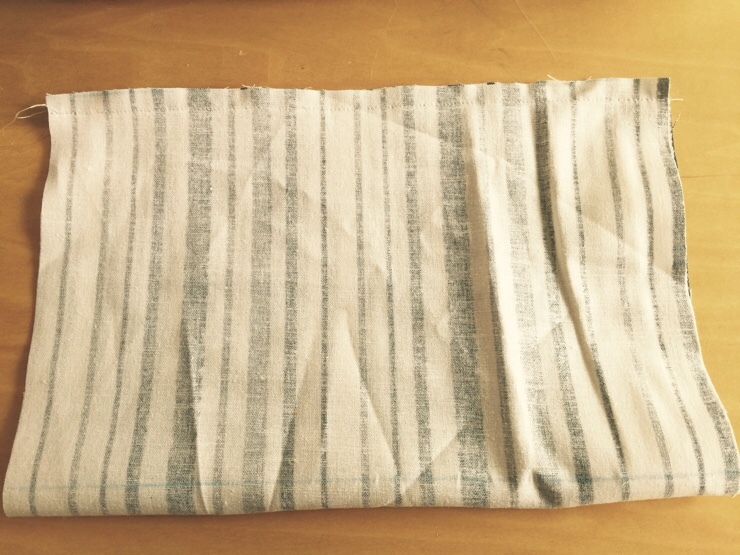 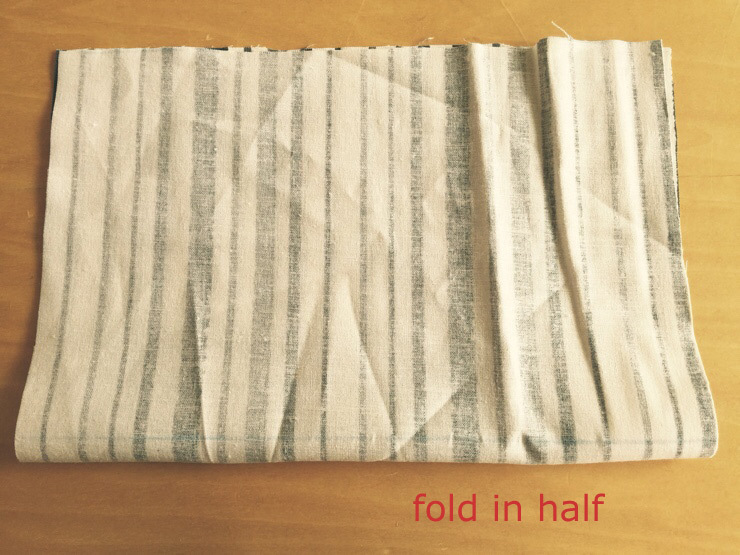 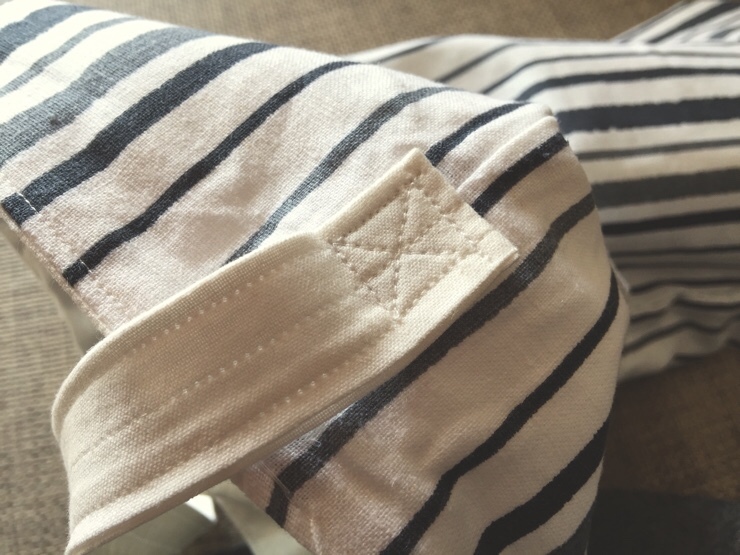 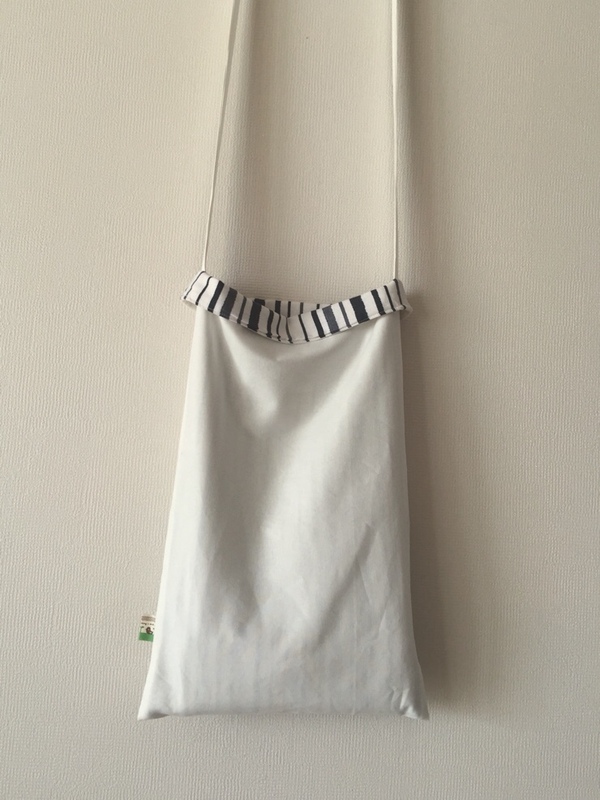 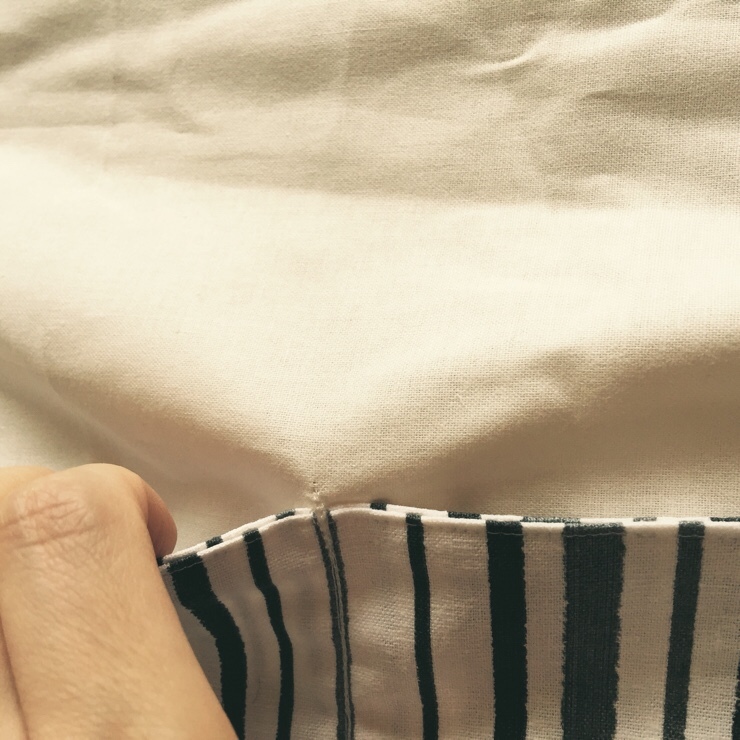 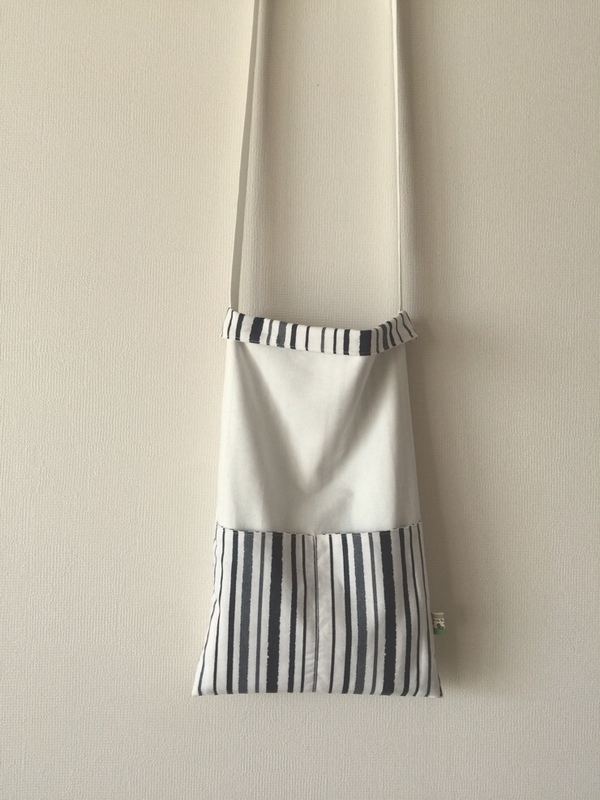 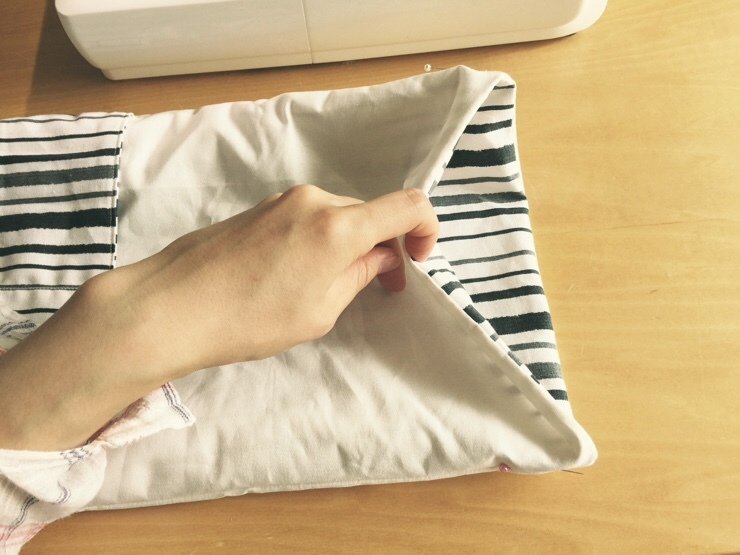 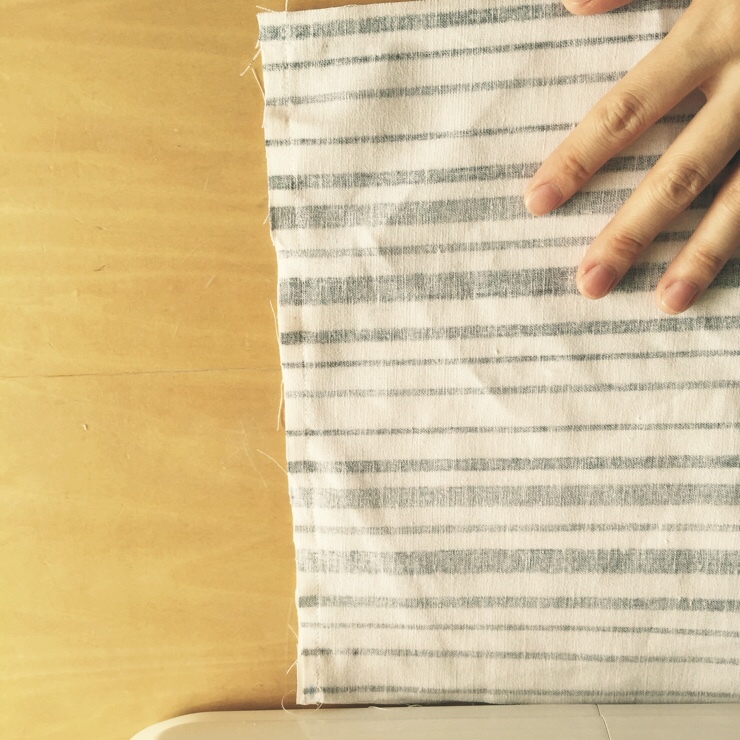 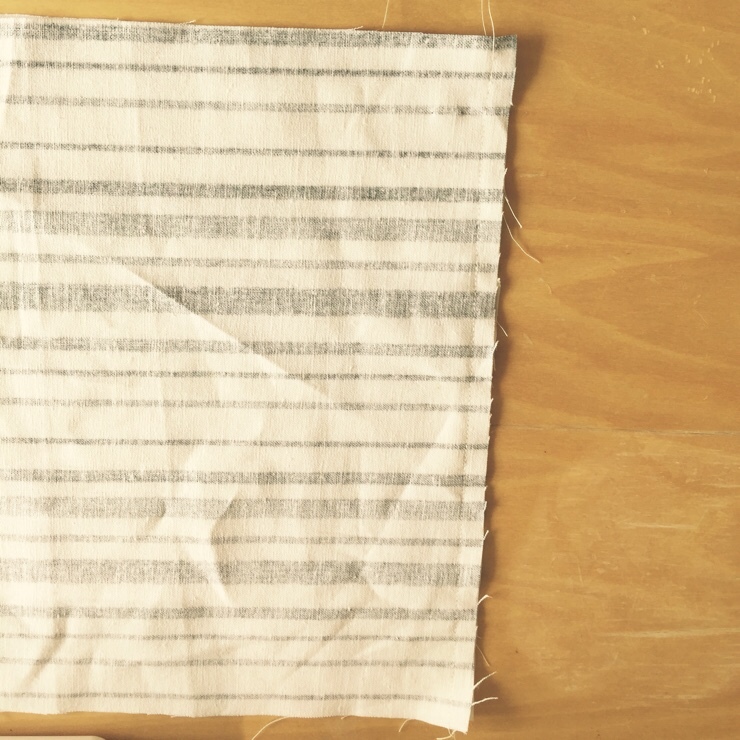 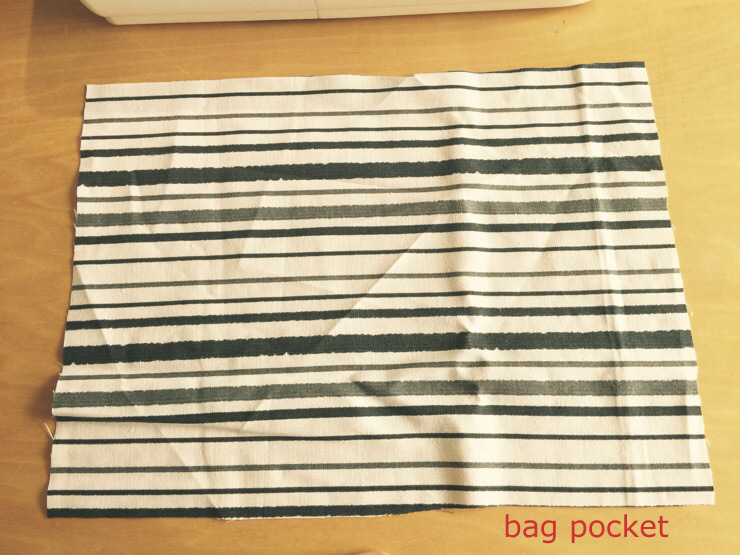 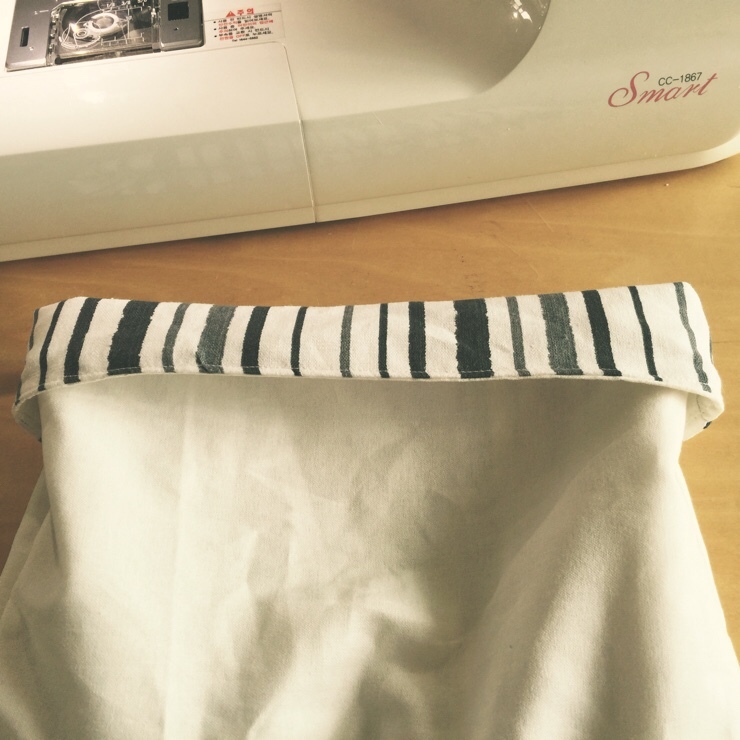 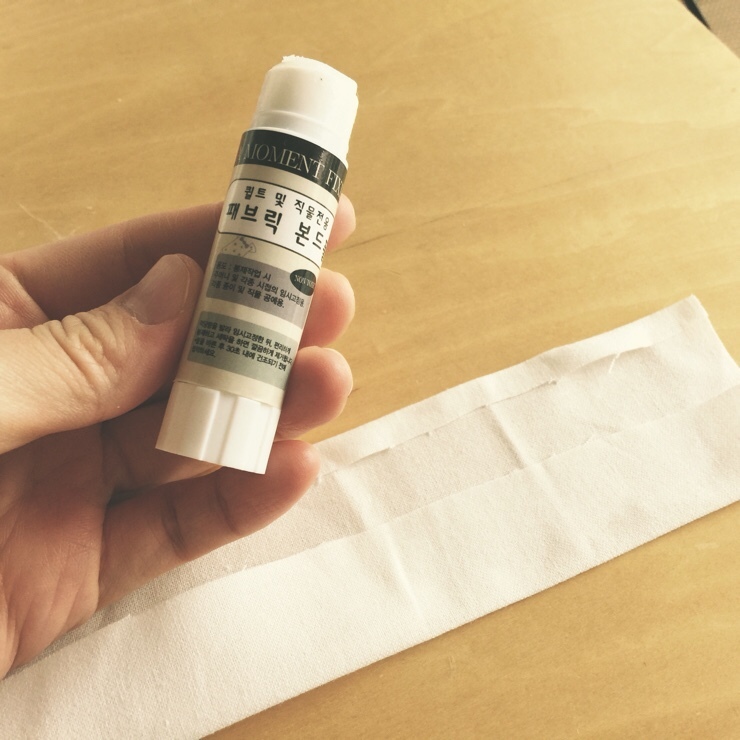 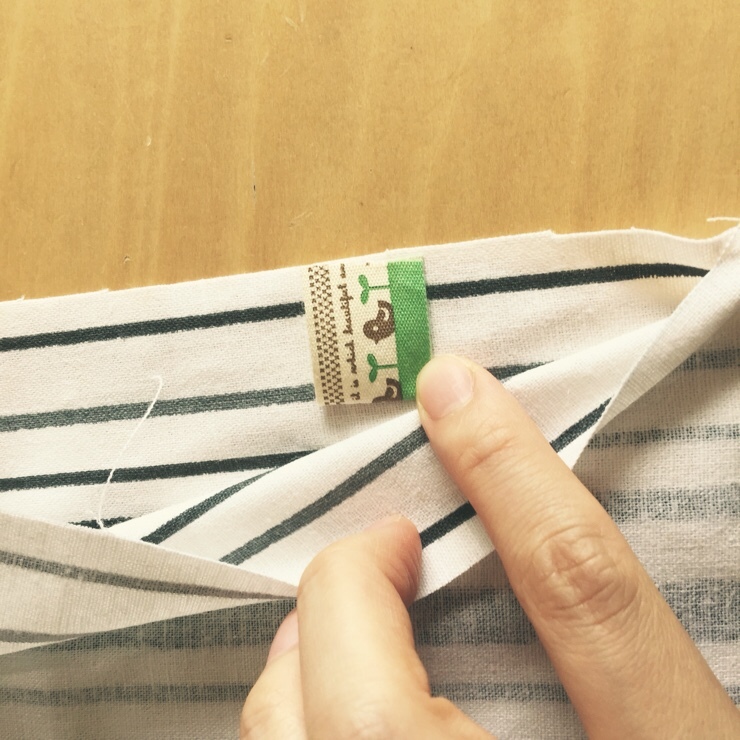 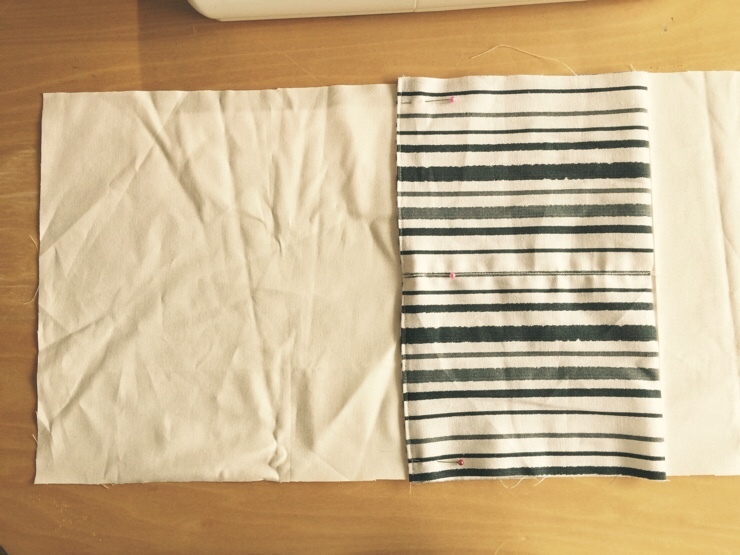 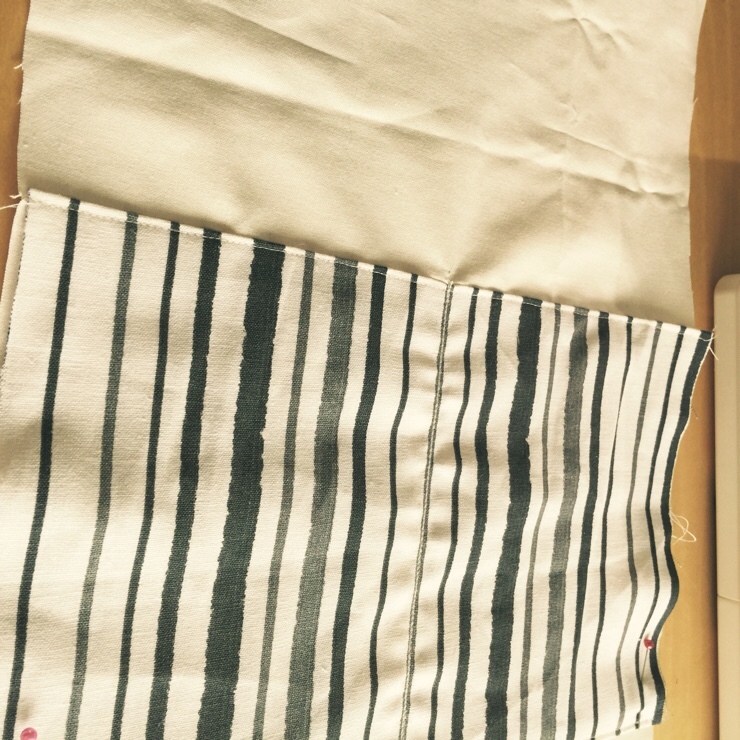 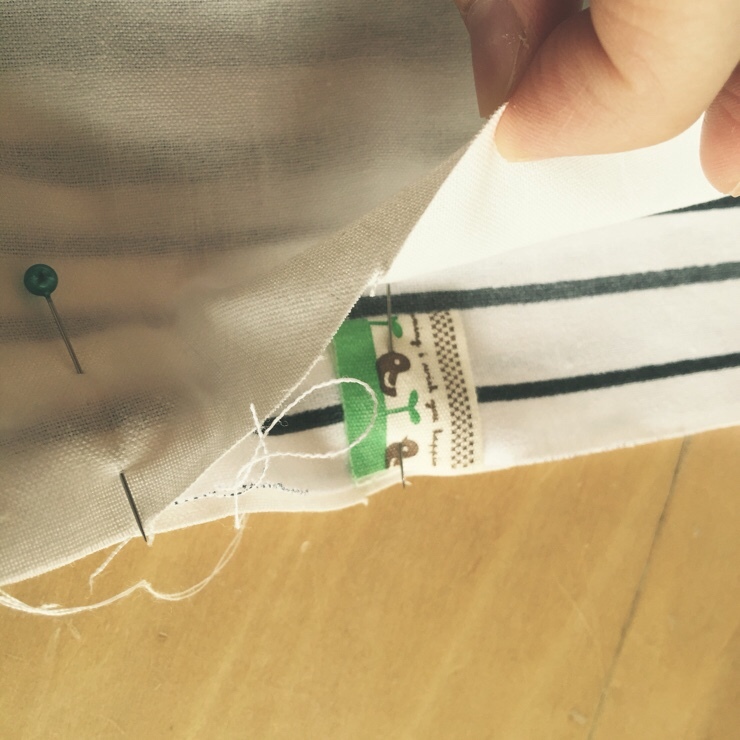 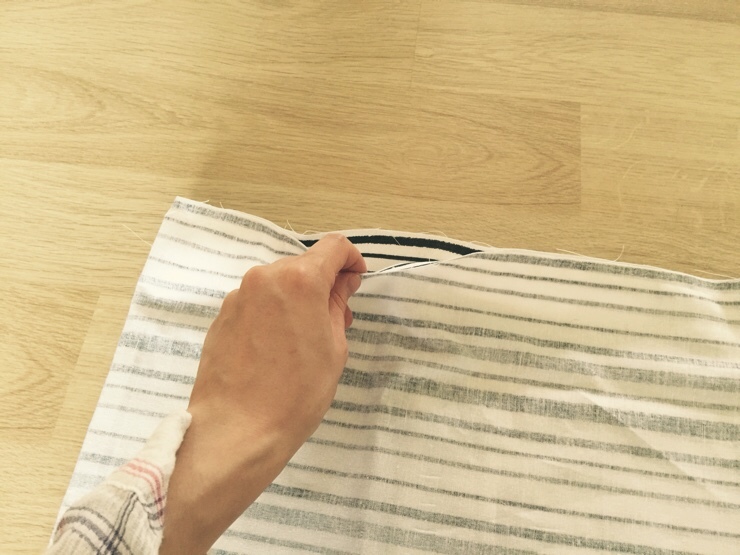 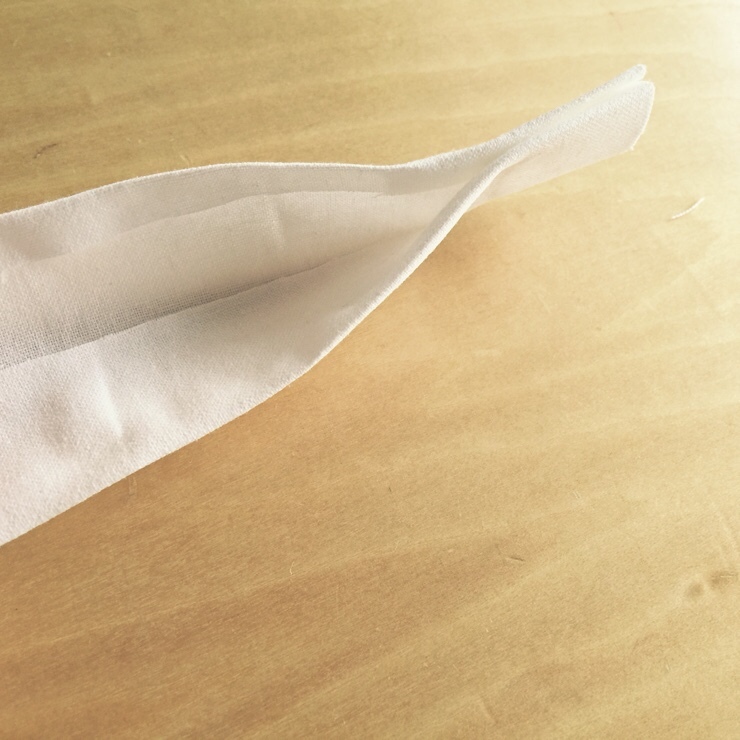 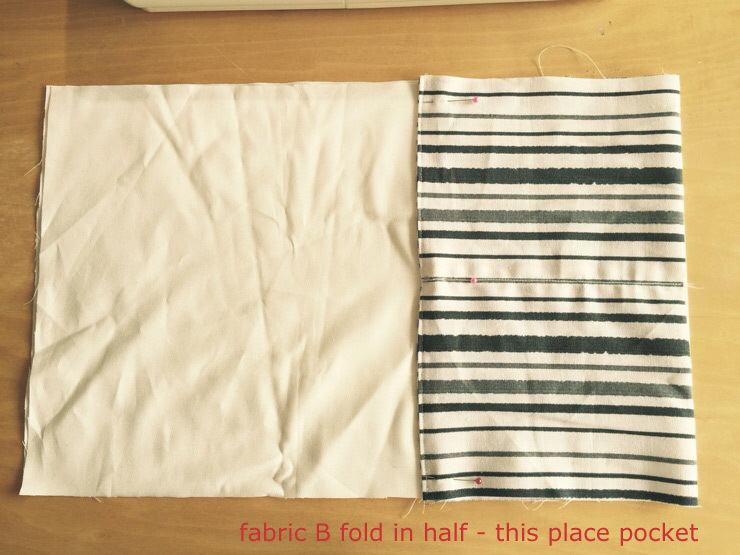 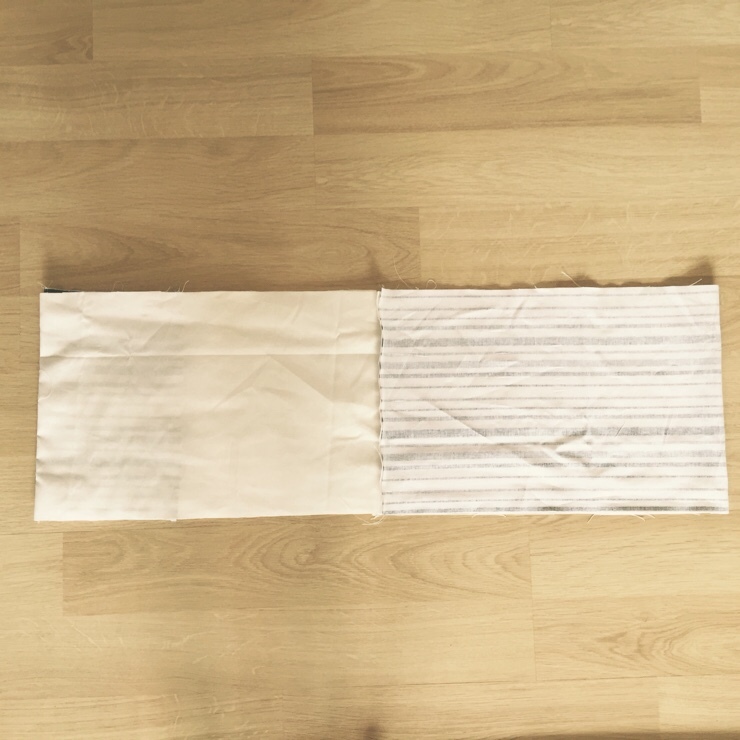 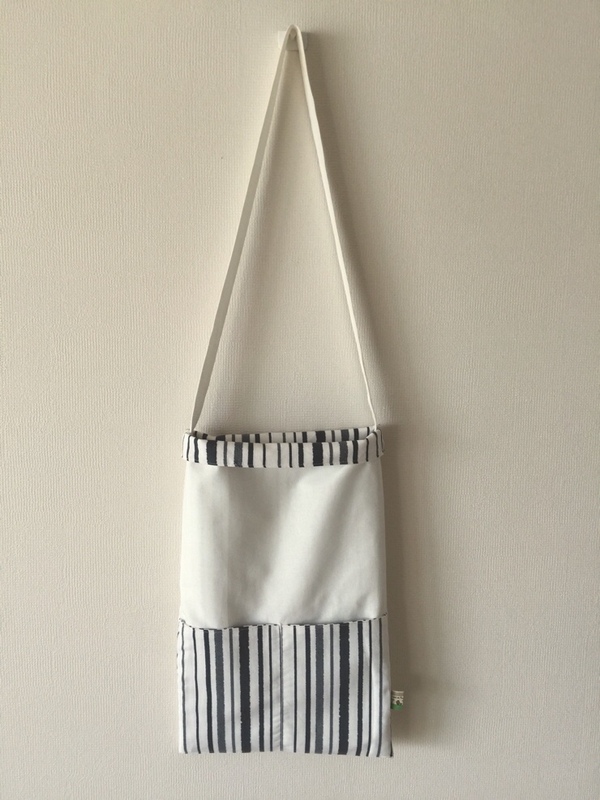 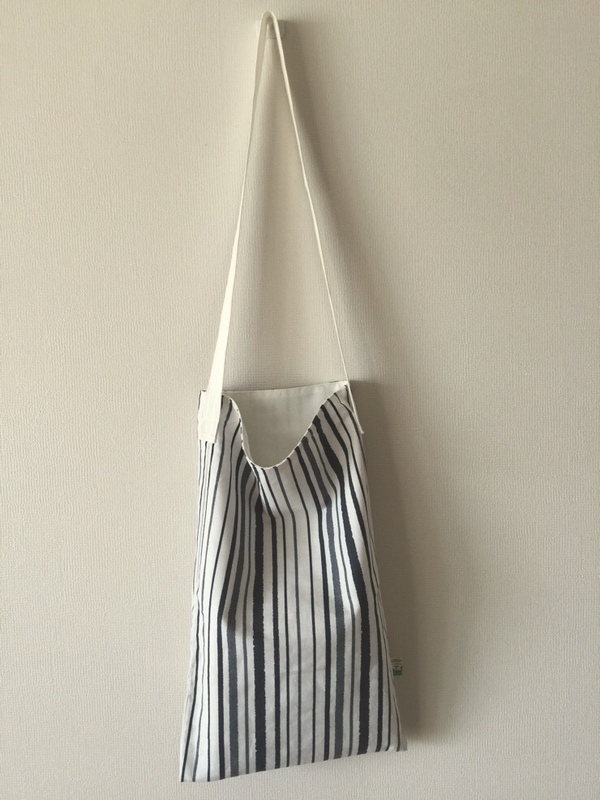 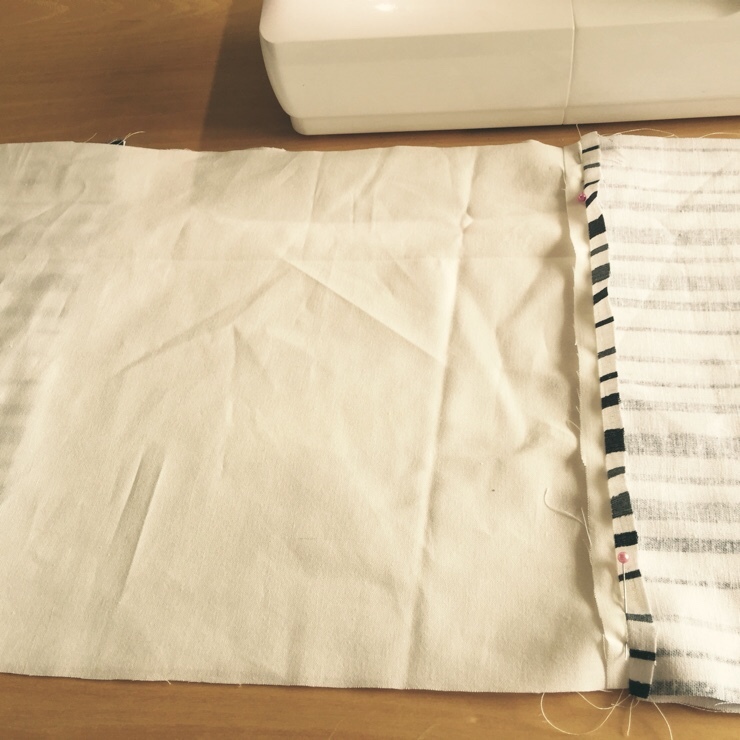 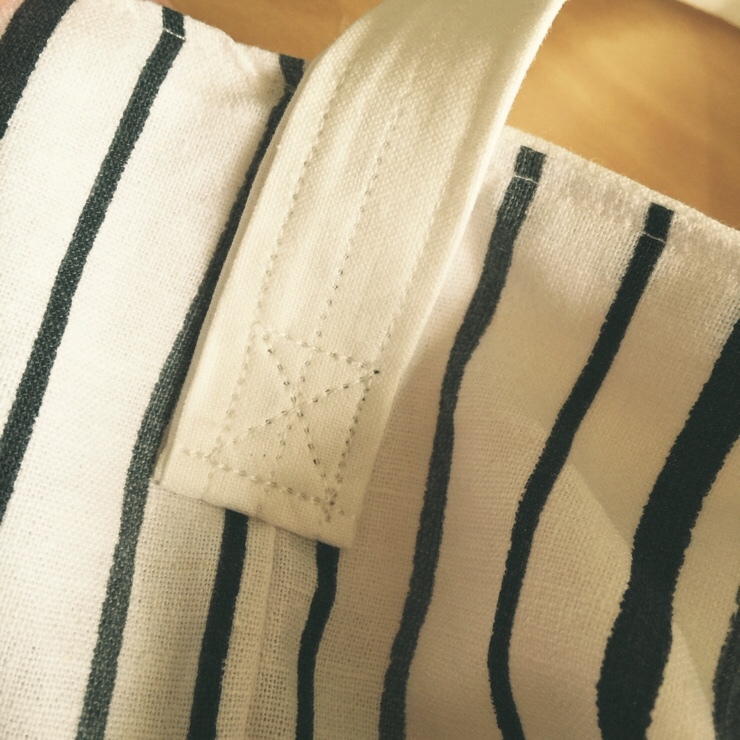 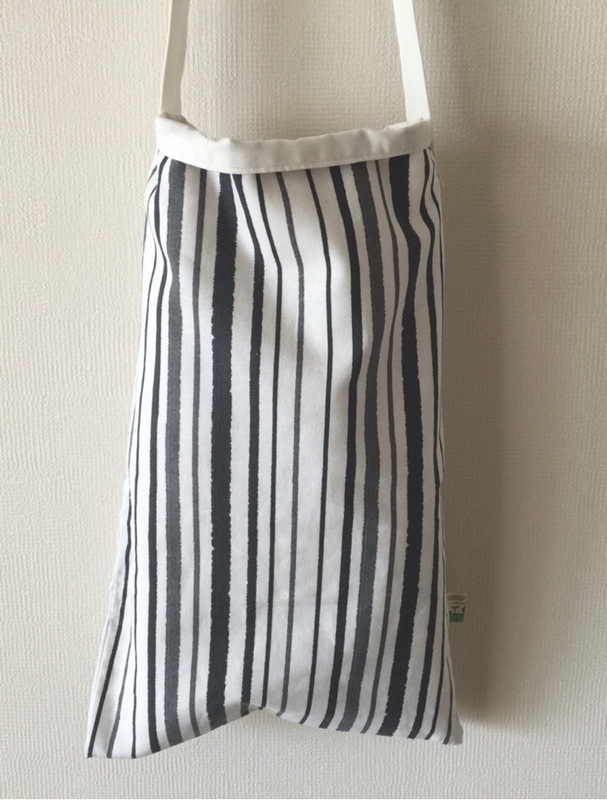 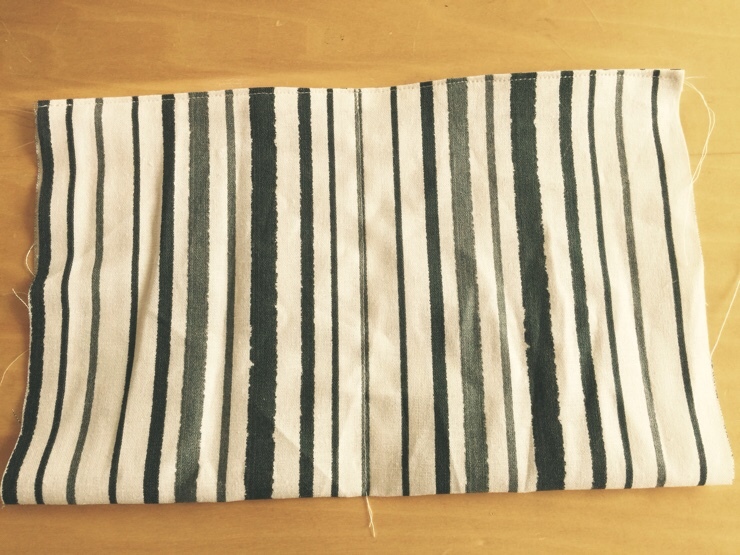 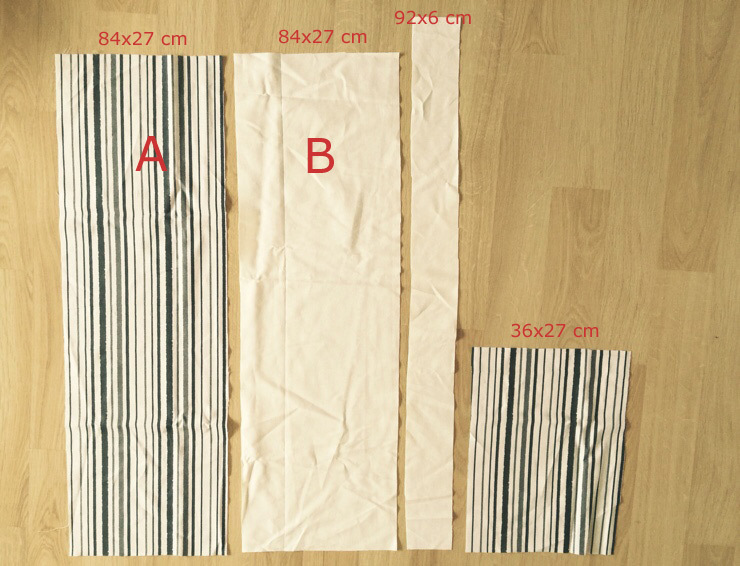 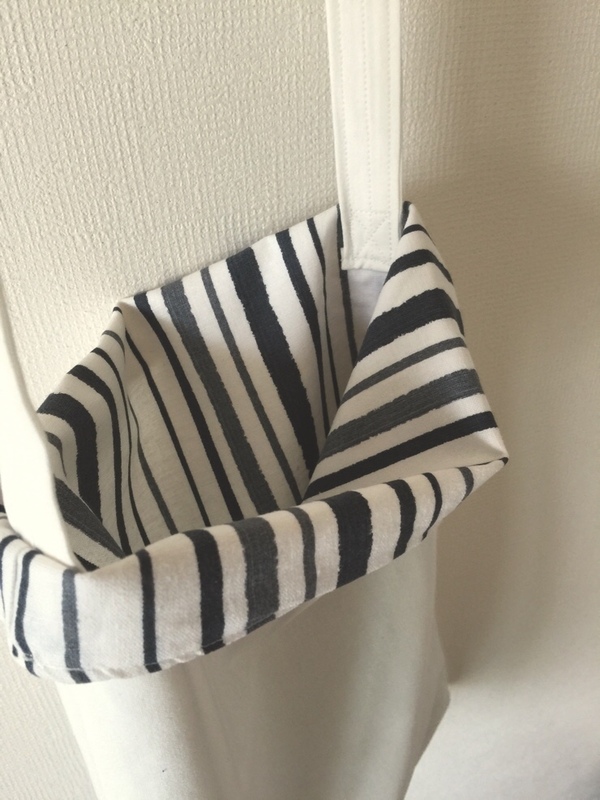 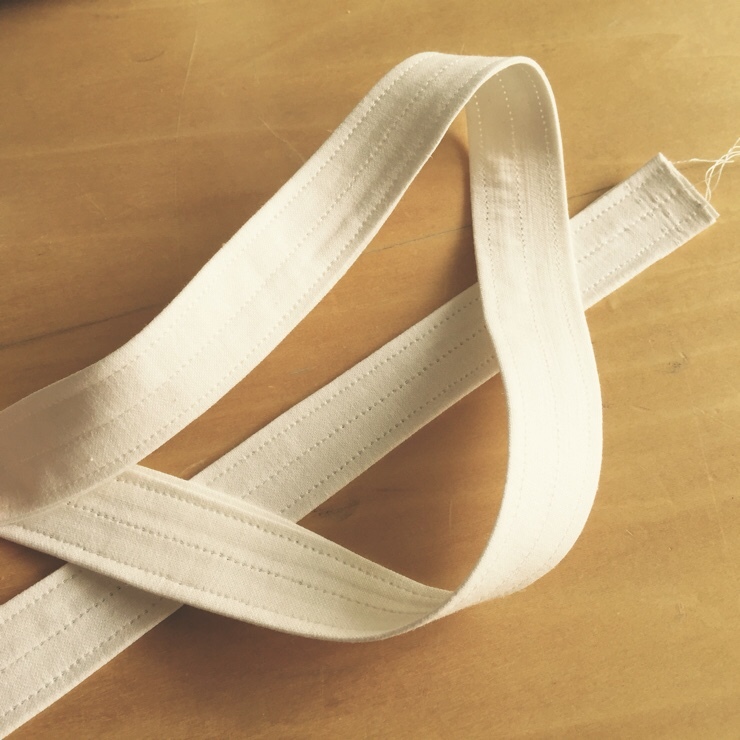 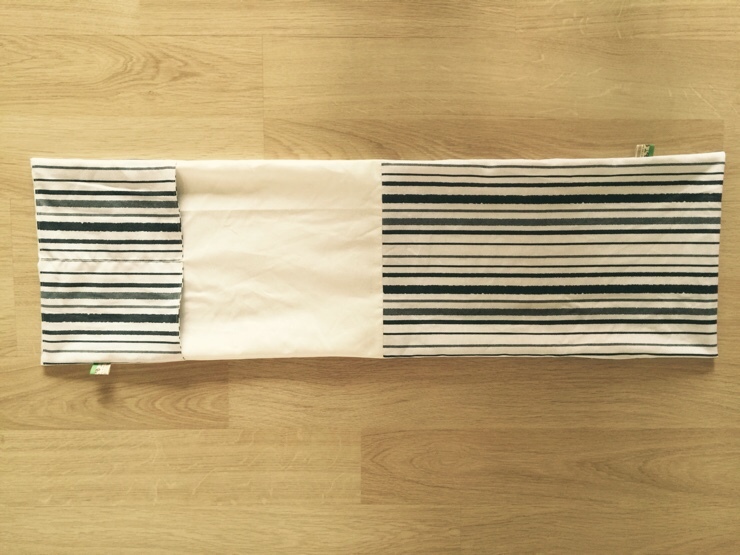 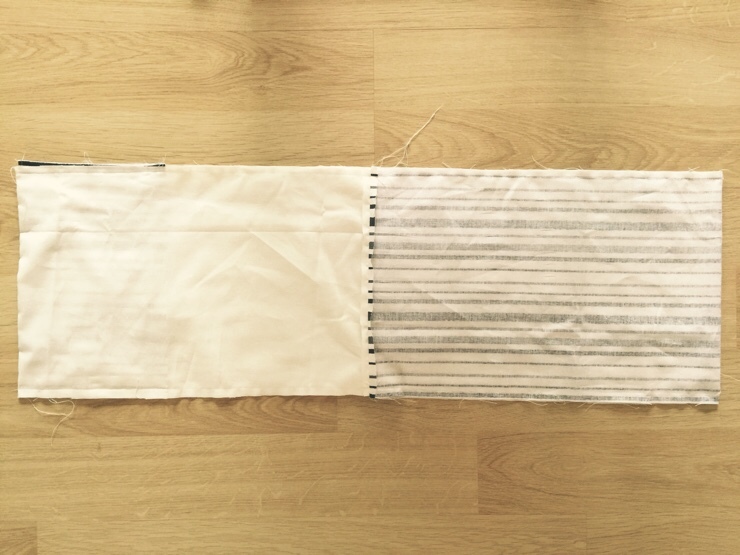 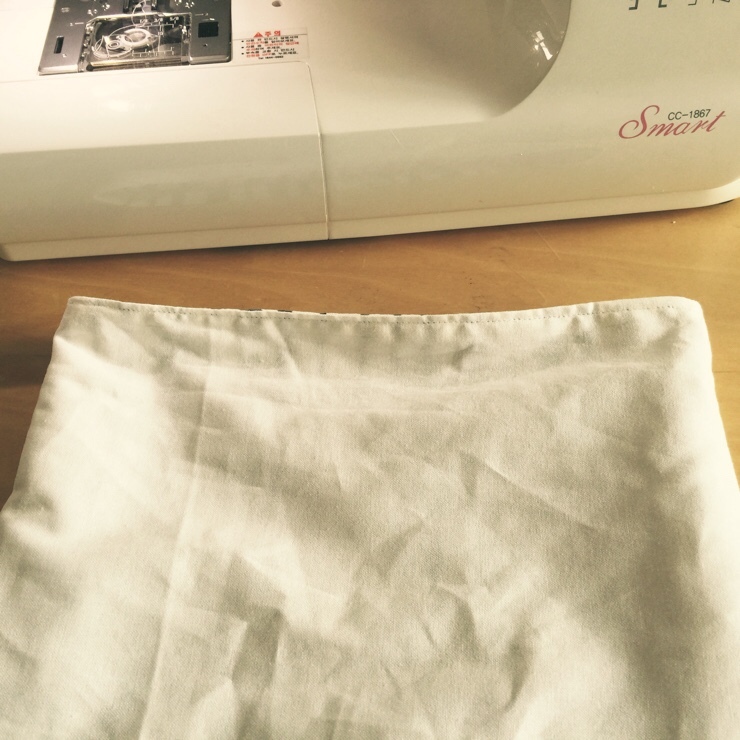 How to Sew Double-Sided Eco Bag ~ DIY Tutorial Ideas! 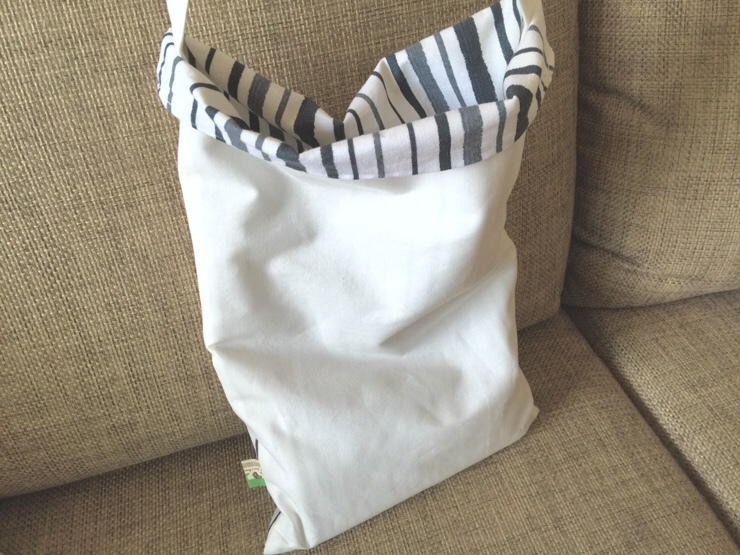 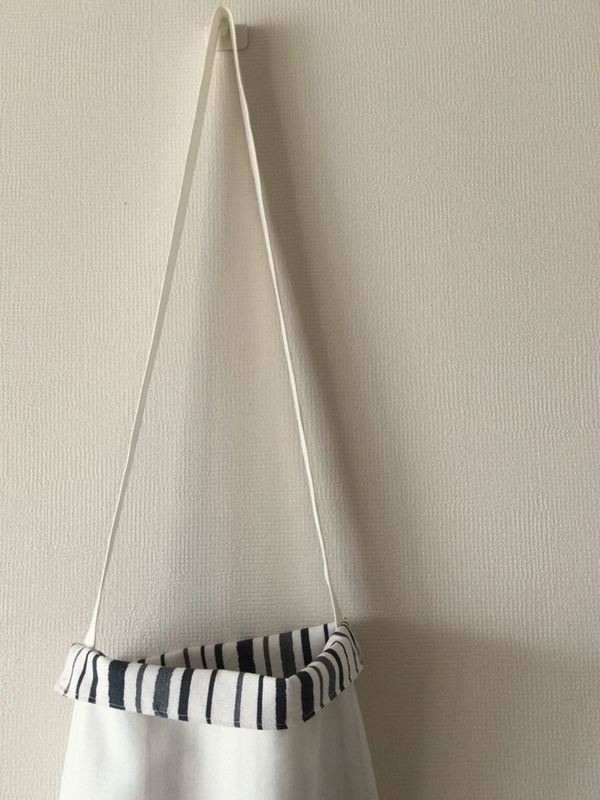 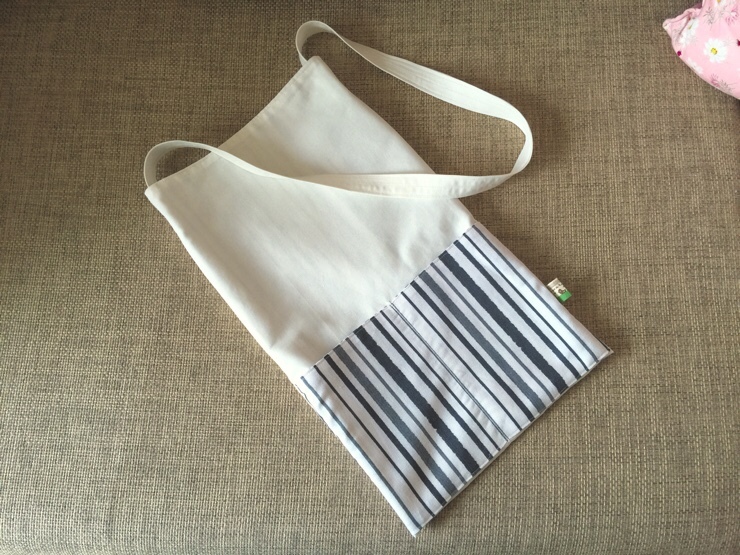 Easy Reusable Grocery Bag Tote Tutorial. 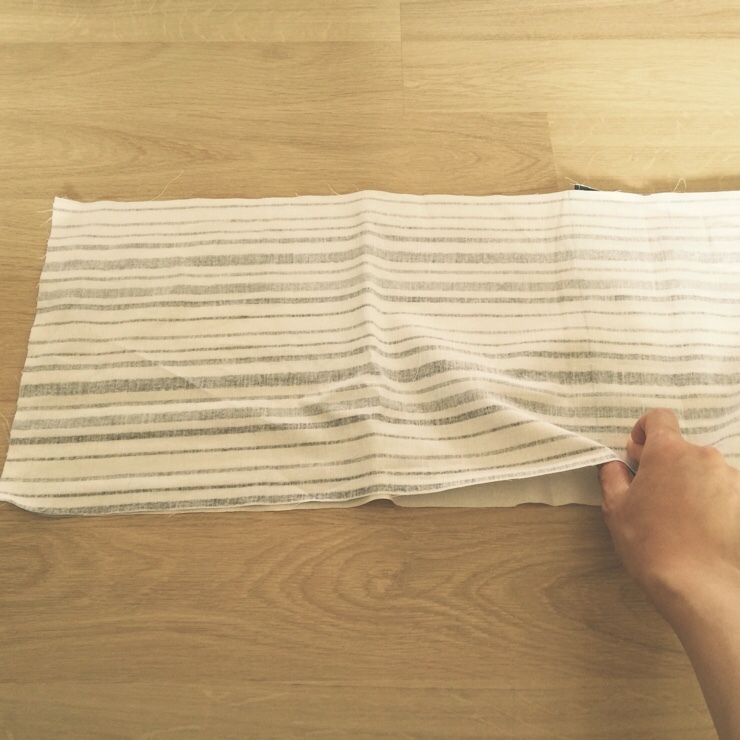 DIY Step by Step Photo Tutorial.